For the second year in a row, we are honoured to have our work in Atlantic Canada recognized by the Association of Marketing and Communications Professionals with two Hermes Creative Awards for 2015. 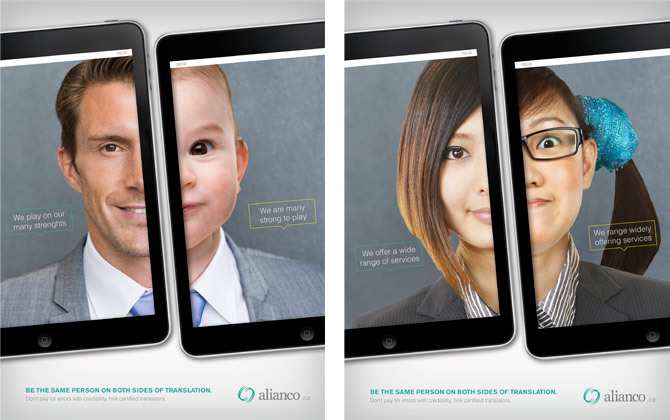 Our Be the Same Person campaign with Alianco took home gold honours in the magazine category, while our work with Oulton College also won gold for general advertising with our Start a Career campaign. Hermes Creative Awards honour outstanding work by creative professionals in the marketing, communications, digital media and public relations fields. This international competition received close to 6000 entries from 23 countries this year. We are very pleased that our endeavour into Atlantic Canada over the past two years has been met with enthusiasm both by our clients and the Hermes Creative panel. 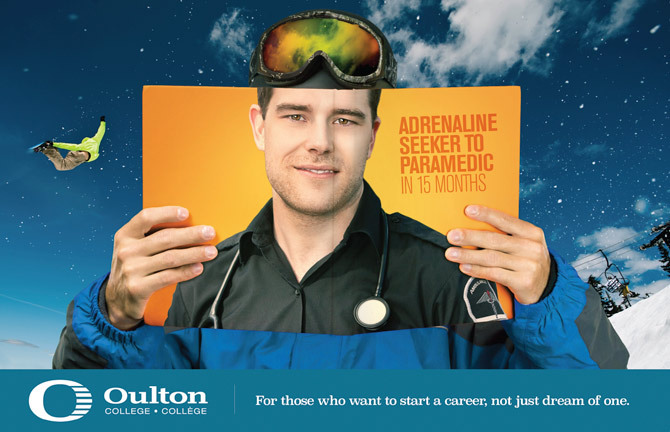 Our clients at Oulton College and Alianco are both new relationships for aasman, and we appreciate the chance they took on a company based across the country. Taking risks isn’t easy, but in times like these, they pay off! Thanks to the Association of Marketing and Communications Professionals and congratulations to Oulton College, Alianco and all of the other winners! CONGRATULATIONS!! Great work and well deserved recognition. Thank you very much! We’re grateful to work with such great clients – the most important people on our team! Merci! Il fut très intéressant de travailler sur ces deux deux projets bilingues, de la conceptualisation à l’adaptation aux différents médias.